The Iris flower earned its name from the ancient Greek Goddess Iris, a messenger to the Gods, who was thought to use the rainbow as a bridge between heaven and earth. The ancient Greeks believed the rainbow was actually the flowing, multi-colored robe of Iris. Thus these flowers were named to honor the rainbow Goddess and bring favor upon the earth. The Iris flower represents royalty and nobility and was considered to be a symbol of kings and queens for hundreds of years. 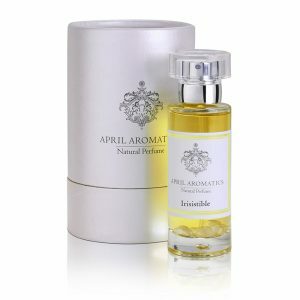 This perfume contains the sweetest yellow Iris Pallidia from Italy; it is joined by white Jasmine Grandiflorum from India, red Rose absolute from Bulgaria, yellow Lemon from Italy, white Tuberose blossoms from India, a touch of orange Cassia from Sri Lanka, rounded up in a base of golden Sandalwood and many more. Only the best all natural ingredients were used. 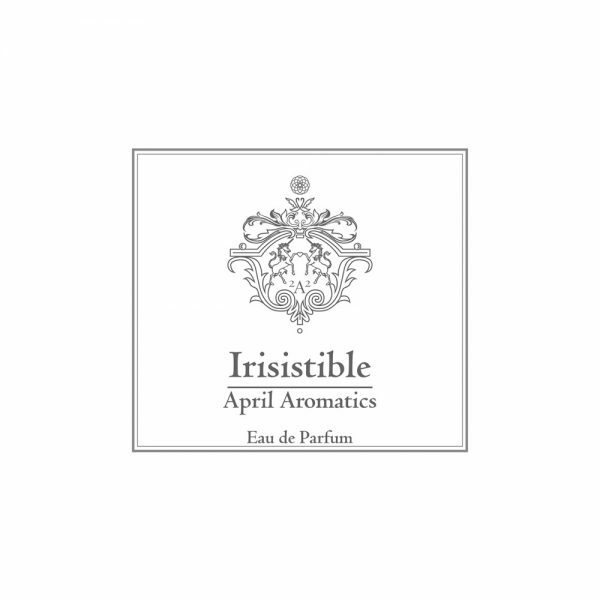 That’s why this perfume feels like a treasure of rainbow jewels from around the world. 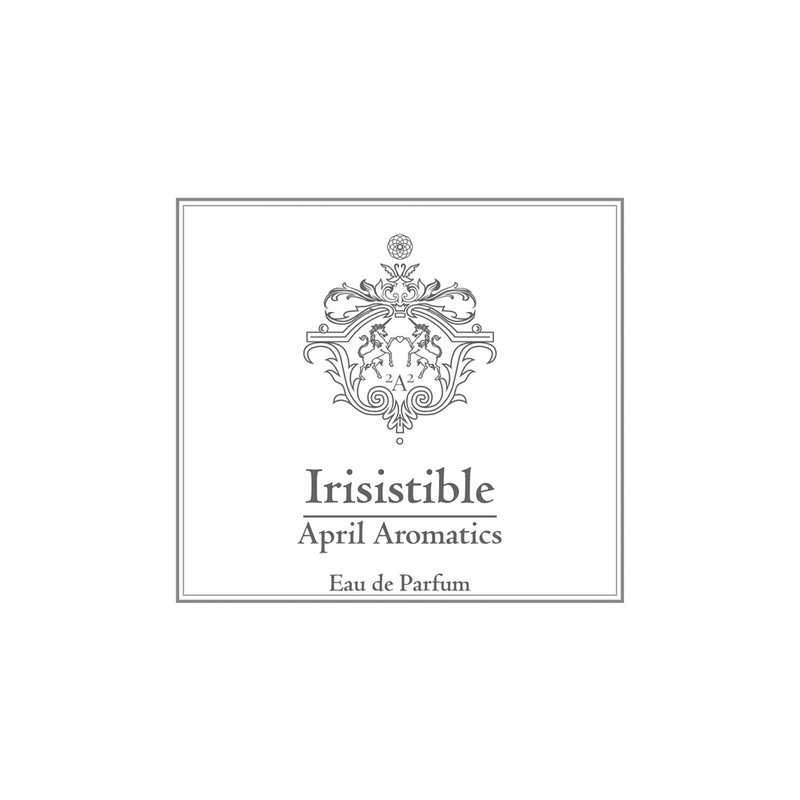 Working with Iris essence helped me to unblock old patterns of self-limitation and stagnation and it inspired me to reach new heights of beauty and grace, restoring a path to art and creative self expression.